Who is Even Running for President? The presidential election is still 10 months away but the competition is already getting fierce. 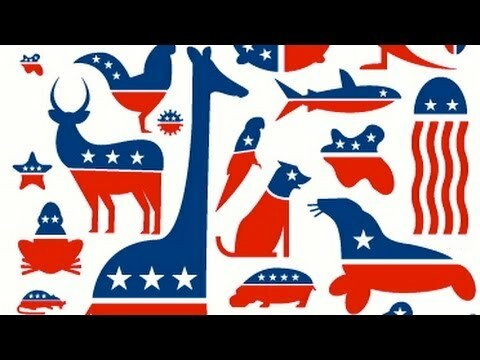 Dozens of prospects announced they wont be running and many candidates have dropped out of the race. The choice is down to five Republicans and three Democrats. And, judging from the way it started out, the remainder of the campaign trail is bound to be anything but boring. 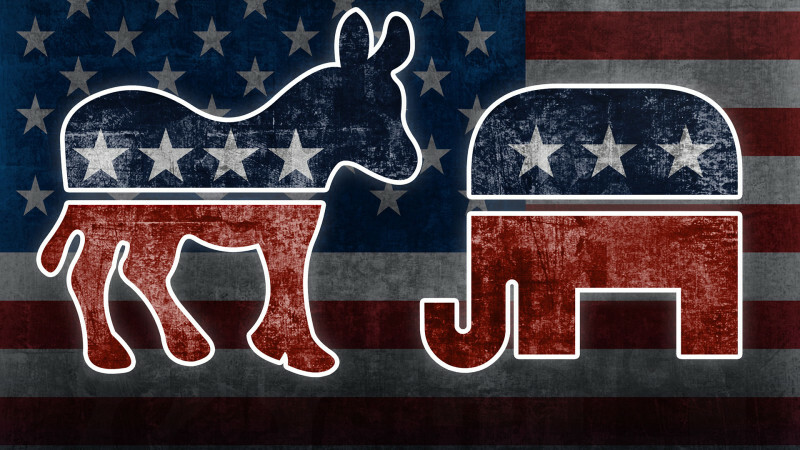 The American ‘two-party’ political system has been widely criticized by conservatives and liberals alike. Nevertheless, third-party candidates and independents remain largely unheard. Sure, the Socialists or Prohibitionists would hardly gain any supporters from additional exposure. But (given as much attention as Democrats and Republicans) the Green Party and Libertarian Party, among many others, would definitely change the outcome of the 2016 election. On the other hand it’s possible to earn political attention without any outside support or funding. For instance, take Deez Nuts. Everyone heard about the mysterious independent who polled in at almost 10%, but most people still don’t know the whole story. Well, last summer, 15-year-old Brady Olson filled out a ‘Statement of Candidacy’ form under the alias Deez Nuts and listed himself for Public Policy Polling. What was meant to be a practical joke has quickly grown into a nationwide movement. In an August interview, Brady told the Rolling Stone that he will continue to campaign. Mr. Nuts represents Americans who are tired of the two-party system and those who are frustrated about this election’s front-runners. 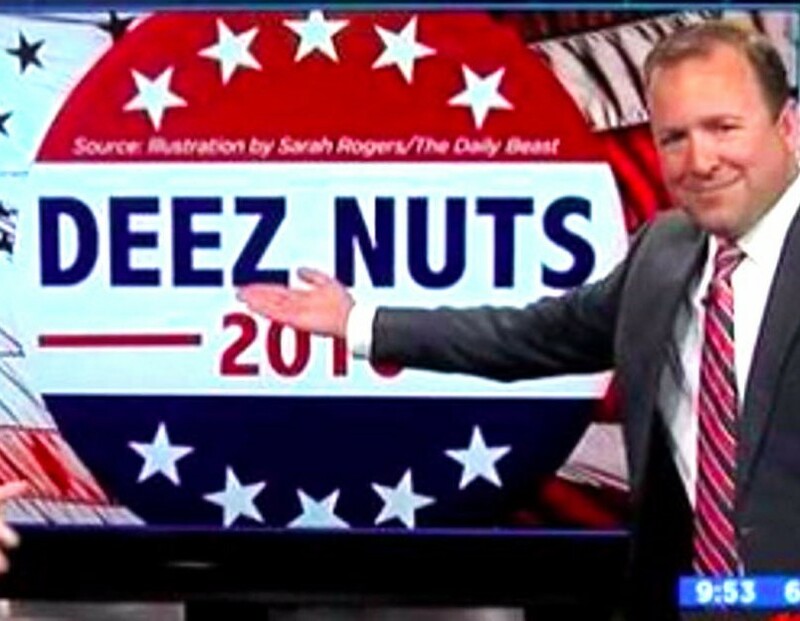 Sure, he’s a high-school sophomore but it was real voters who put Deez Nuts next to Hilary Clinton and Donald Trump! Statistically, ‘successor’ candidates – those belonging to the current president’s party – have three times less chances of winning an election. However, this time around, the Democratic lineup is influential enough (and the Republican candidates are disappointing enough) that the final outcome can go either way. Hilary Clinton is in the lead for the Democratic nomination (polled in at 48% nationwide). Clinton’s ideas clearly resonate with the working class and she has stayed true to that political message, so far. Plus, she demonstrated an ability to succeed in high-authority positions – as a board member for Walmart and, of course, as the United States Secretary of State. Clinton had an unstained political record until she was blamed for mistreating sensitive government data. The allegations were dismissed but the controversy still cost her almost a fifth of her following. 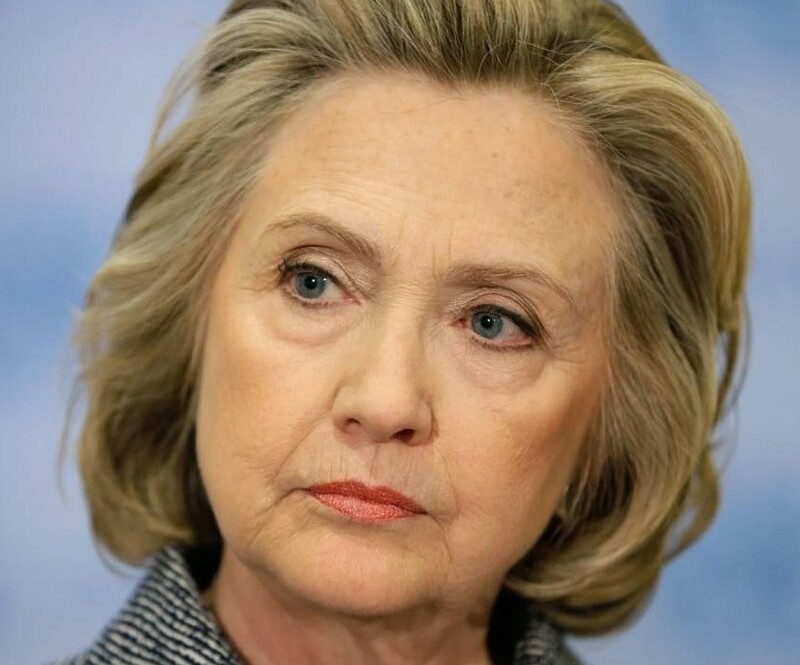 Besides being the first ever presidential candidate who already spent eight years in the White House, Hilary Clinton may just become the first female President of the United States. At the very least, Clinton is expected to win the Democratic nomination. Having held public office for over 34 years, Bernie Sanders earned every bit of the respect and support he’s receiving. According to national polls, he has 35% of all Democratic voters on his side. 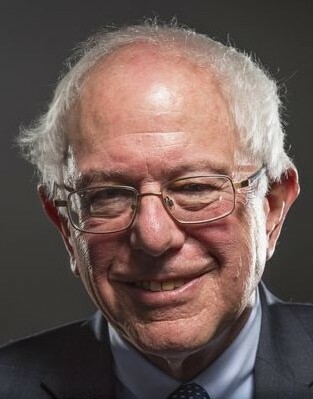 Sanders was mayor of Burlington for a full two terms, boasting a remarkably high approval rating even during his second term. He went on to serve as a U.S. Representative in 1990. Sanders didn’t leave that post until 2006, when he became a Senator. Sanders is considered a true Liberal, which makes him popular with many demographics. On the other hand, he doesn’t appeal to most moderate Democrats, especially young people and minority groups. Though he isn’t expected to win, Martin O’Malley has a solid following and is supported by some very influential figures. He managed his political rise one step at a time, never taking a break from public service. 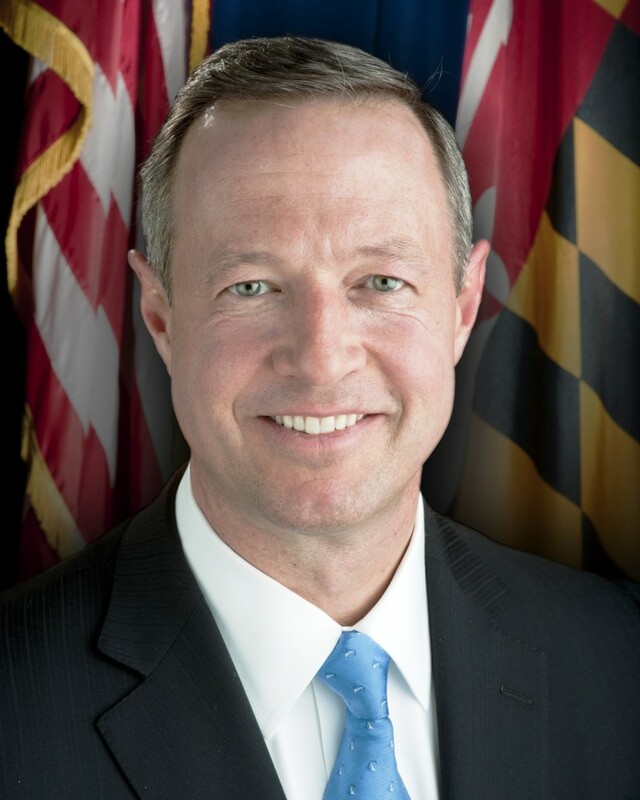 O’Malley became mayor of Baltimore only after eight years of being on the city council. After completing a second term as mayor in 2007, he was elected to be Governor of Maryland. As a moderate liberal, O’Malley offers a fresh perspective, yet his focus is on today’s most pressing issues – economic policy and education. Experts agree that he should have more than the 3.5% of support indicated by polls. There are still over a dozen Republicans in the race, though the front-runners are considered to be undetermined as of now. Unfortunately, just two of these candidates have enough experience and professionalism for the presidency. 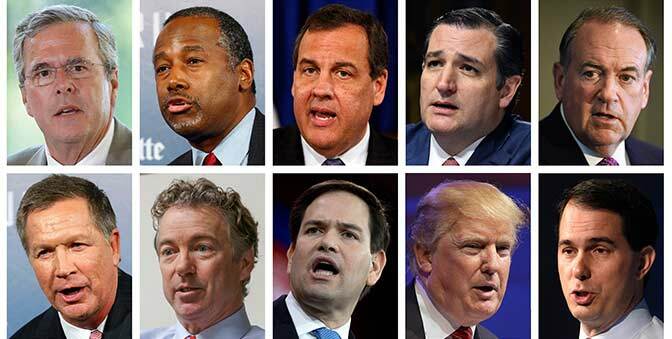 The rest are either unappealing to most voters, are unfit for the responsibility or are Donald Trump. 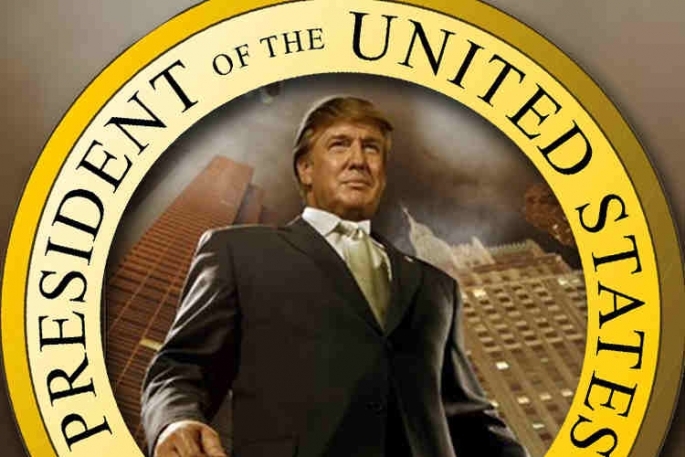 Everyone known Donald Trump as the real estate giant who – judging from the way his name is displayed in huge letters on every building he owns – has an ego to match. The American public knows trump a second-generation billionaire, as well as the host of “Apprentice” (a TV show where he fires people). Plus, everyone remembers the Comedy Central Roast, where he first (unofficially) announced his candidacy. Trump’s political platform is something along the lines of “cut taxes, bomb Muslims and deport immigrants.” So, it comes as no surprise that, besides some marginal conservatives, his supporters are limited to the wealthy, the elderly and the stupid. Although Dr. Ben Carson has no political experience, he’s well known for his analytical skills (as a regular guest on Fox News). He is one of very few well-educated scientists who base their beliefs on the Bible. 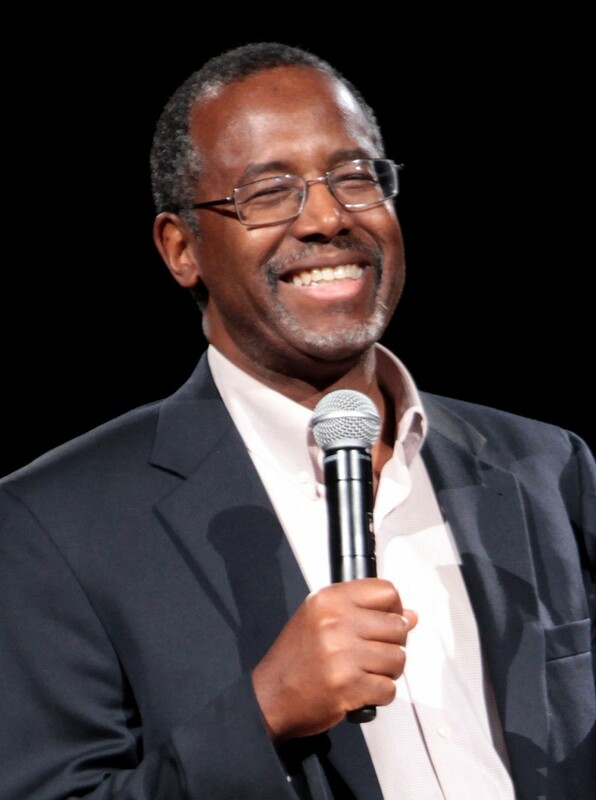 Before running for president, Carson was a highly respected public figure. After being attacked and laughed at for all the pseudo-scientific statements he has made, Dr. Carson is not an option for the large majority of American voters. He is a right-wing conservative with some anti-establishment platforms, making him popular among a few Republican groups. 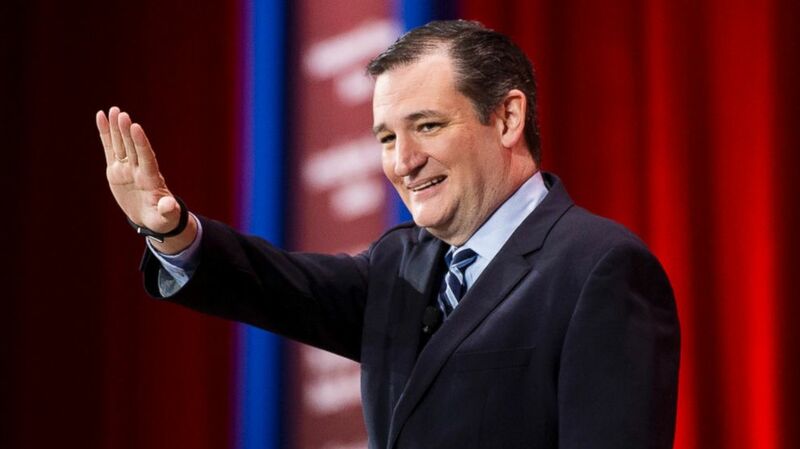 Most experts agree that Ted Cruz could have been a successful elected official, had he chosen politics for a career. Cruz is a Harvard Law School graduate, who spent most of his life as a lawyer. As for political experience, he served as an adviser on the Federal Trade Commission and was Associate Deputy Attorney General for a brief period of time – that’s it. Ted Cruz is as right-wing as it gets. He is best known for trying to defund Obamacare and standing by that decision, despite the huge success of the healthcare reform. While blaming Obama for everything may earn Cruz a handful of Republican votes, he wouldn’t stand much of a chance in the general election, even if he did win the nomination. No one was surprised when Chris Christie, the current Governor of New Jersey, decided to run for president. Christie’s messages are honest and direct, which allows him to stand out from a crowd of Conservatives, most of whom dodge the tough questions. That being said, he has very little political experience and, as Governor, tends to under-deliver on his promises. Chris Christie has moderate views, which will serve as an advantage if he wins the Republican nomination. Additionally, his campaign is centered on two very pressing issues – early education and entitlements. 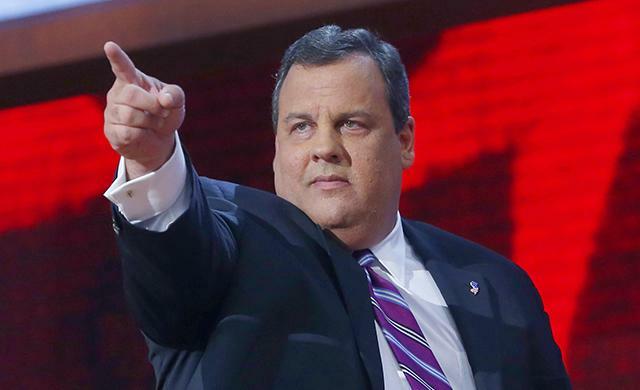 Christie certainly has a fair chance of being the next U.S. President. It may seem like Jeb Bush is running a passive campaign, especially when he ignores countless ‘stabs’ taken at him by other Republicans. The truth is – instead of focusing on a single group of voters, he is appealing to the whole U.S. population. For example, he insists on being a supporter of creating pathways to citizenship for illegal immigrants. The position will cost him some Republican votes but attract even more Democratic supporters later on. Historically, presidential elections are won by the candidate who has made less mistakes and faces less unresolved controversy than the rest. So, Bush isn’t being mysterious – he’s simply following a carefully planned strategy. This may not be the most honorable approach but it is a sign of political greatness. 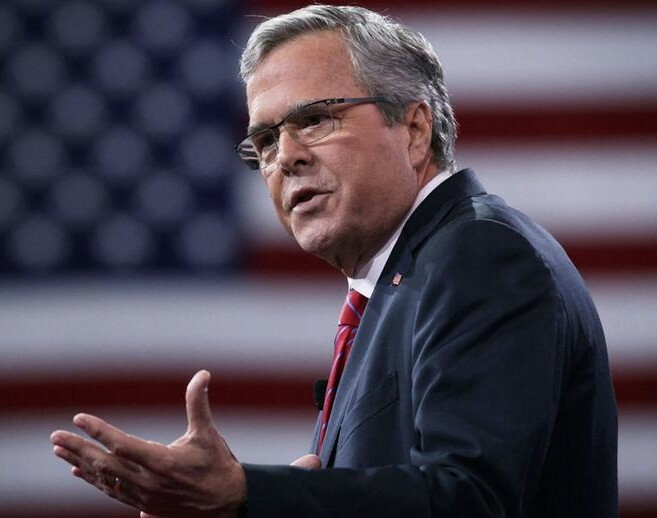 Jeb Bush will probably end up as the Republican nominee for the 2016 election.